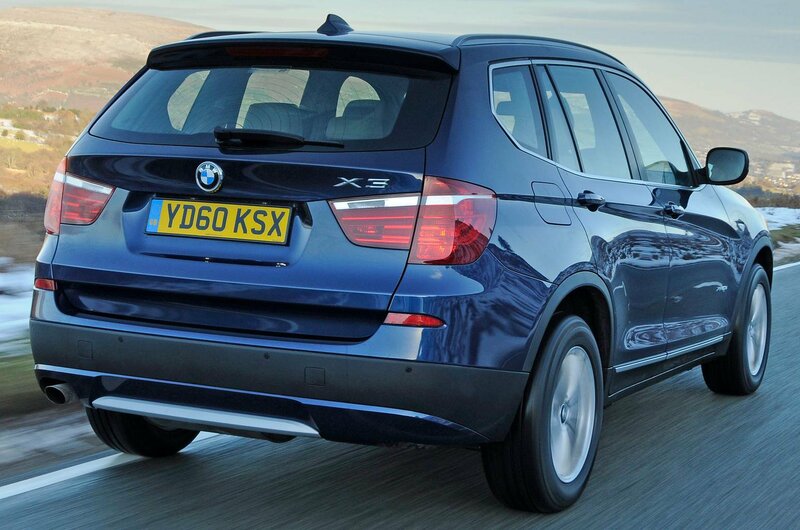 The BMW X3 is, by quite some margin, the cheapest car here to own. That’s thanks in large part to its superb fuel economy; it gets 50.4mpg, which compared with the 41.5mpg of the Volvo and the 40.4mpg of both the Land Rover and Audi, is frankly in a different league. That low fuel consumption equates to low tax rates, too – just £145 a year, compared with the £230 a year any of the other three will cost you. What’s more, the BMW can also boast the lowest servicing costs of our quartet. All of which should mitigate against the fact that the BMW is the second most expensive car here to buy. It is, however, considerably less expensive than the Audi Q5. The Audi’s purchase costs are head and shoulders above any other car here. Granted, you will see proportionately more of your cash back when the time comes to sell it on – but in real cash terms, you’ll actually lose about as much as you will on the BMW, and more than on the Land Rover and Volvo, purely because they’re starting from a lower initial price. At least the Audi has the second-lowest servicing costs after the BMW. By contrast, it’s the Land Rover that’s the most expensive to service, with the Volvo filling the gap between the two. 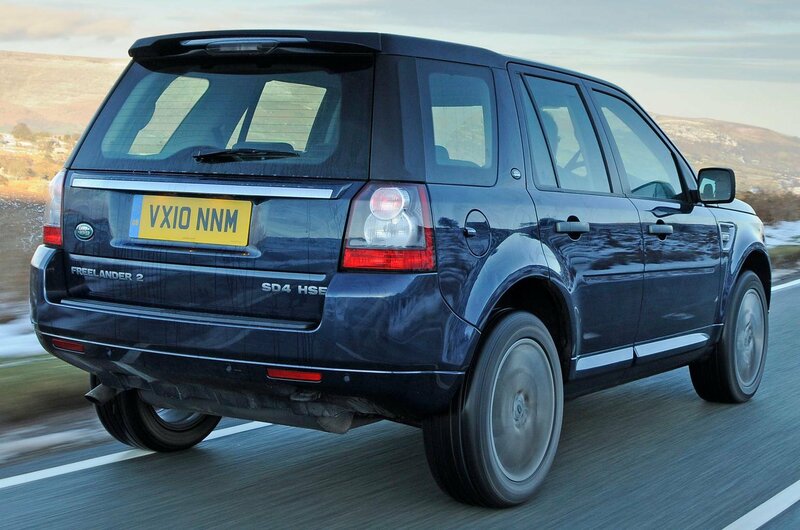 Land Rover finished first from last in our most recent reliability survey; however, neither Audi nor BMW fared much better. And while the Freelander doesn’t fare all that well in the survey, it actually scored better than the other three cars here overall. 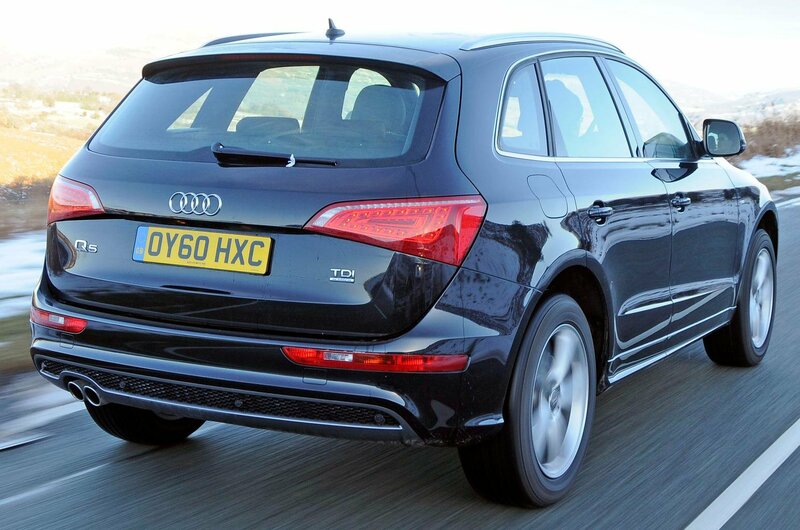 Surprisingly, perhaps, the Audi Q5 performs the worst, with a reliability score far below those achieved by the others. 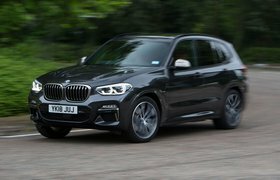 The BMW X3 finished second of this group in the survey, while the XC60 finished just behind in third place. 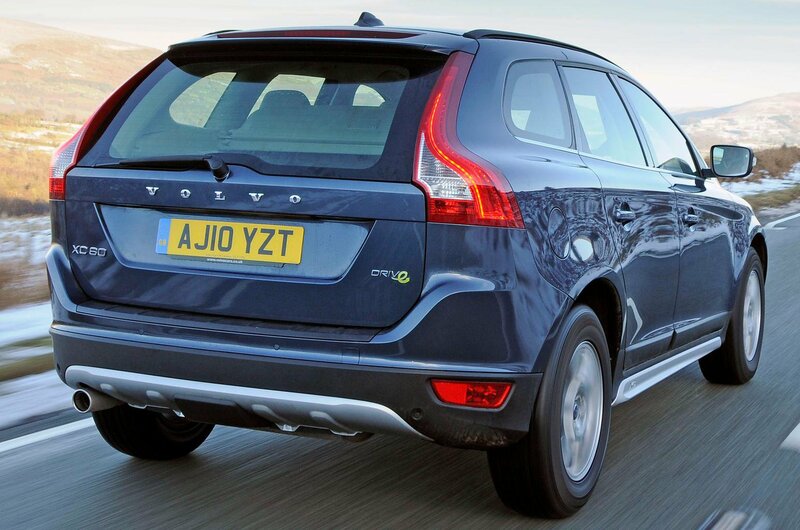 All of which means that if cost is a factor, it makes the most sense to choose either the Volvo for its low purchase price and reasonable reliability score, or the BMW for its cheap running costs and decent resale values. It’s a toss-up between the Audi and the Land Rover as to which will be the most expensive to own, but thanks to its disastrous reliability score, we suspect the Q5 would edge it.